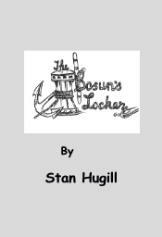 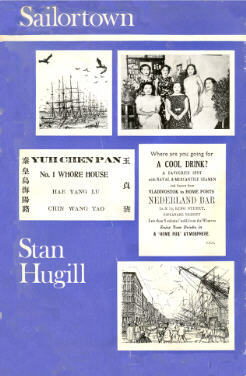 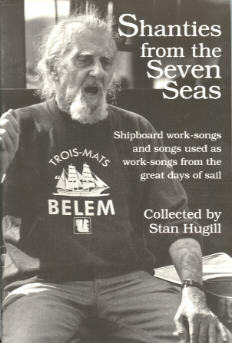 Stan Hugill, is perhaps, best known for his book "Shanties From the Seven Seas" often referred to as the bible of shanty singers. 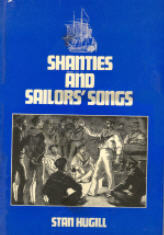 But, as you will see, on this page he wrote much more - did you know he wrote "Shanties from the Seven Seas" by accident - literally ! 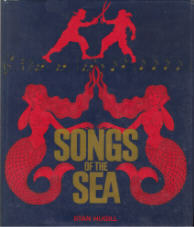 leaping over a wall at Aberdovey he slipped and broke his leg, enforced idleness resulted in the book ! 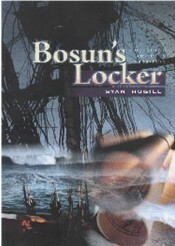 If you get the chance read these fascinating books !